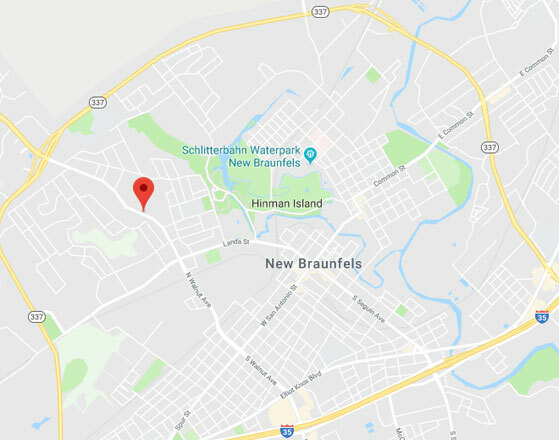 Our team at Garage Door Repair New Braunfels knows that speed is a key component in any great service; just like safety, efficiency and, arguably most importantly, price. Not being able to use your garage door because of something like a broken spring or an opener that won't respond can be incredibly frustrating. That's why we always make every possible effort to get to our customers quickly and waste no time getting their overhead door back to its fully functional form. If you need some help, don't hesitate to give us a call today! You can also easily book an appointment by using our online scheduling system.